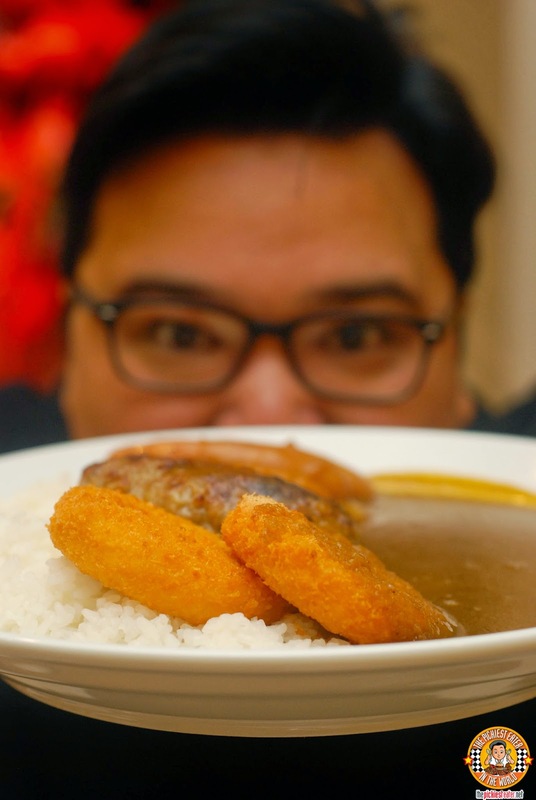 THE PICKIEST EATER IN THE WORLD: A FLURRY OF CURRY COMBINATIONS AT COCO ICHIBANYA CURRY HOUSE! 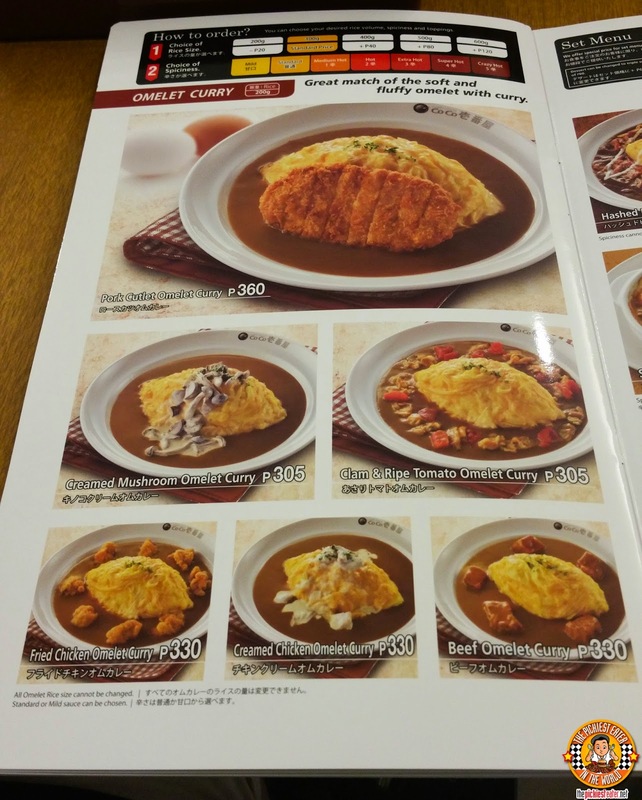 A FLURRY OF CURRY COMBINATIONS AT COCO ICHIBANYA CURRY HOUSE! If there's a craze that I am all for hitting the country. It's the Curry Craze. I think we have enough Ramen places in the country. There are more than enough Milk Tea joints, and don't get me started on Coffee Houses. 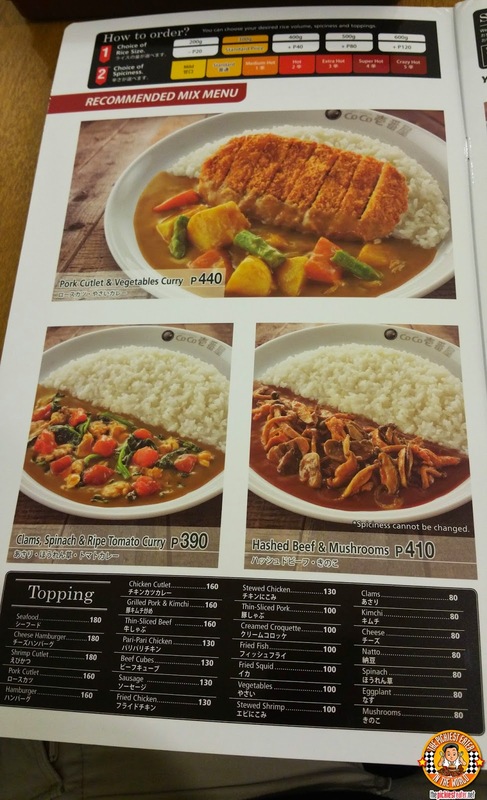 What I would like to see more of right now, is places that specialize in the delicious art of cooking Curry. Off the top of my head, I can think of only two places that is dedicated to making curry.. One is Izumi Curry at Podium, which I visited during my lunch break so I wasn't able to take decent enough pictures for my blog, and the other is Eri Curry, where I was blown away with the customizable dishes, which could lead to numerous meal combinations. 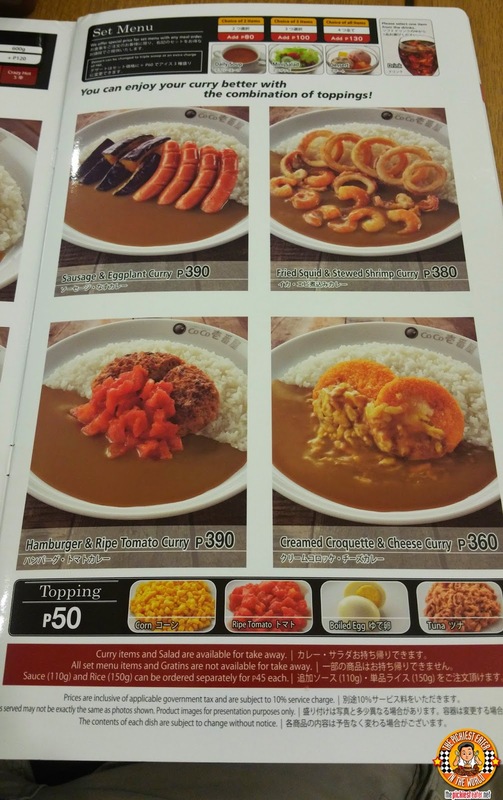 Now, Coco Ichibanya, the world's biggest name in Curry is poised to take the Philippines by storm. 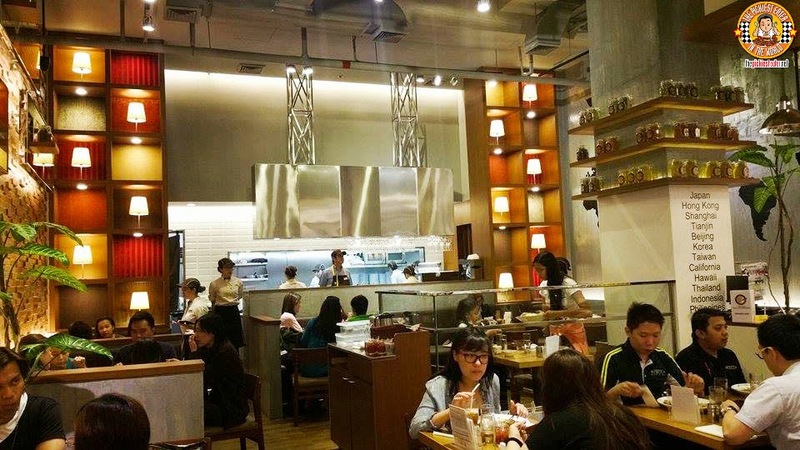 After rapidly expanding around Asia, and even reaching the shores of Los Angeles and Hawaii, Coco Ichibanya has opened their first branch in the Philippines in the sparkling new Estancia Mall in Capital Commons, Pasig. 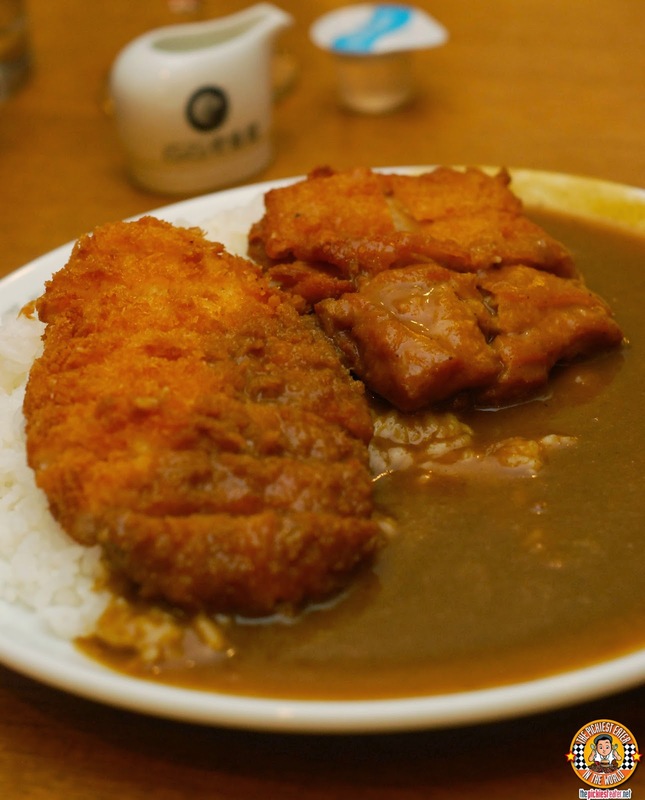 The concept of Coco Ichibanya gives you complete control of your order of Curry. You begin by choosing the amount of rice you want with your meal. Although I don't eat much plain rice, I highly recommend you stick with the regular portioning, because all that curry sauce goes perfectly with their pillowy soft white rice, even to the point where you may eat it alone. Next you choose the level of heat to your sauce. I personally was fine with the Mild, which still offered a gentle kick of spiciness, which contributed to the larger consumption of rice. 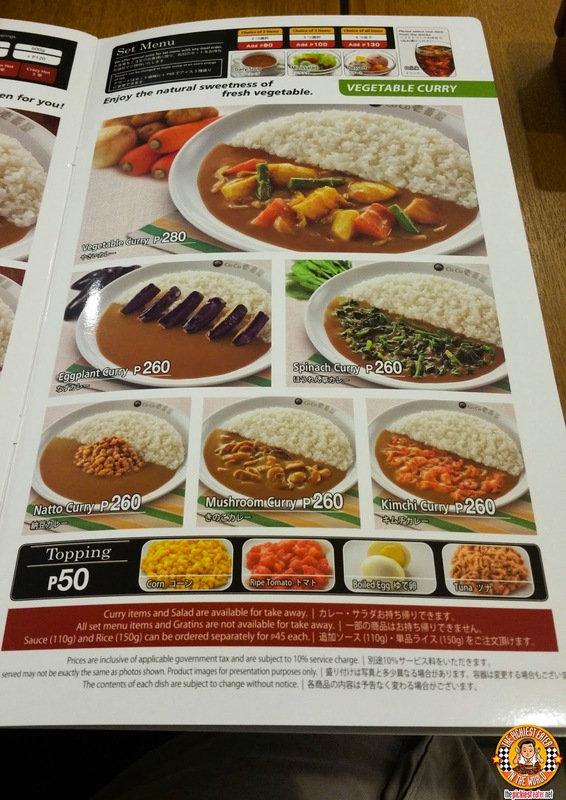 Then, you may choose from the numerous entrees that will go with your curry sauce. 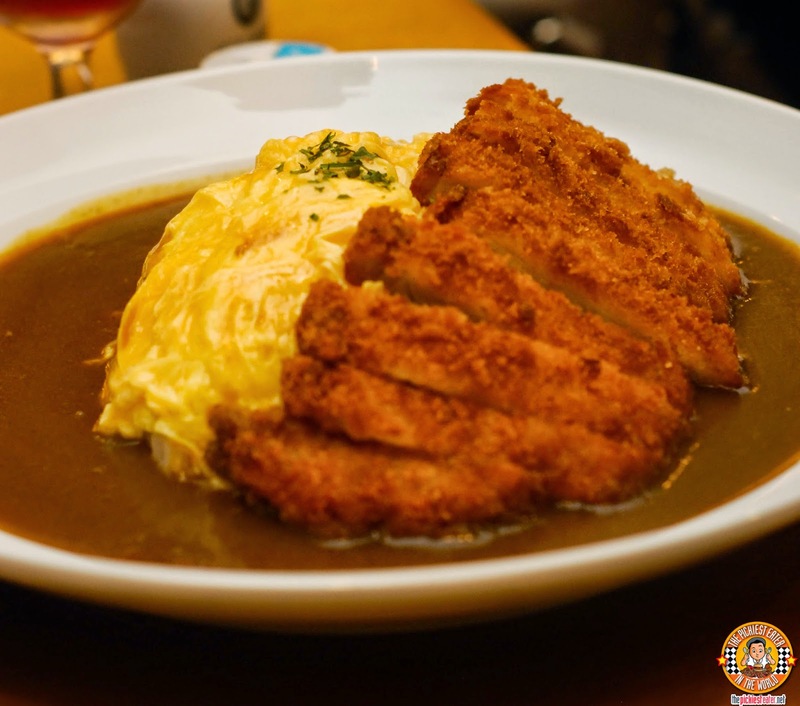 The dishes range from the Classic Curry House Favorites, Pork Tonkatsu and Sausages, while keeping things fresh with newer items such as Creamed Croquette and Shrimp Cutlet. (More on that later). Things go crazy when you decide what other entrees you want to go with your meal as additional "Toppings". Ever seen someone order a Cheeseburger with "Extra" Sausage? However, if you're happy with the entree you ordered as is, then by all means stick with it (Baduy!). 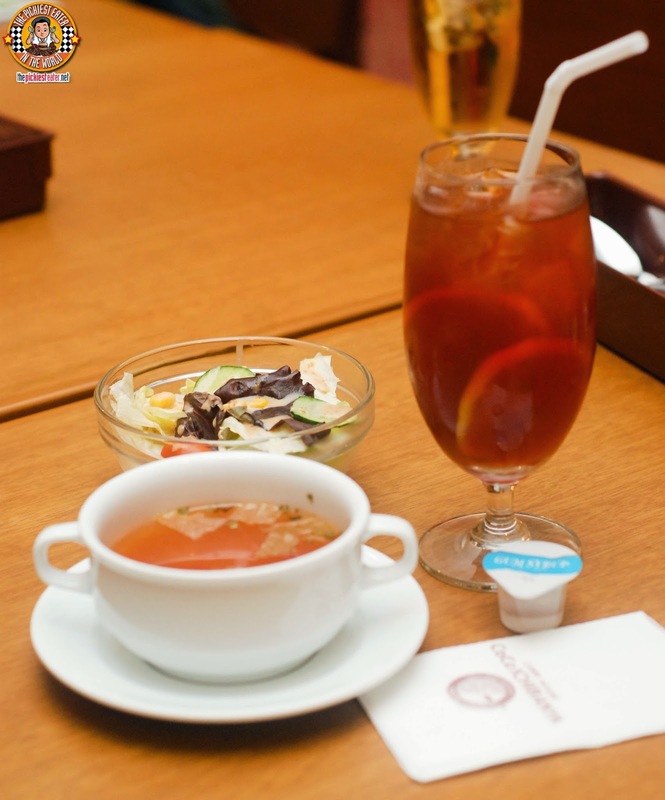 Finally you may choose to "upgrade" your set meal, allowing you to add a combination of Soup, Salad, drink or dessert, at additional costs. 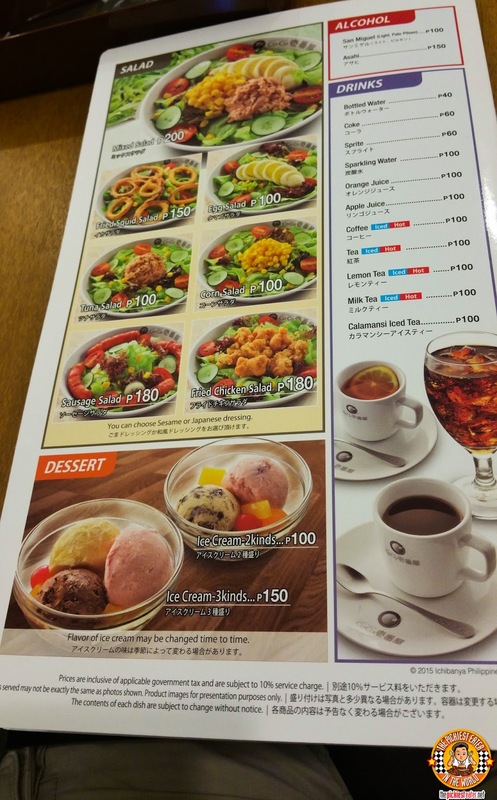 And as you'll see in the menu, below, the prices are very reasonable. 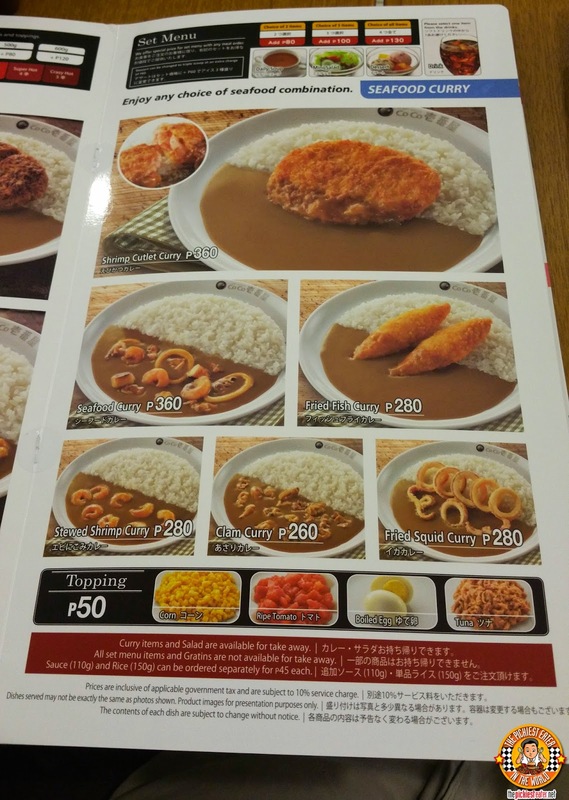 I've said this time and time again, I am a fan of curry, and CoCo Ichibanya's curry knocks it out of the park. It has a stunning fragrance to it, and has just the right consistency that offers a delicious blanket over your food, wrapping it in a wonderful light sweetness, and the right tickle of spiciness that will surely get your taste buds worked up! 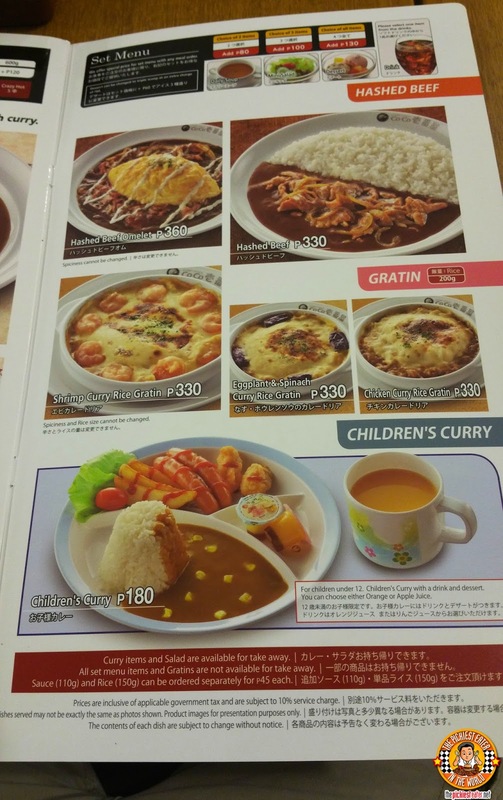 Rina wasn't able to go with me during my visit to CoCo Ichibanya, but I'm positive she will order the Shrimp Cutlet when I take her. Since this was essentially a "Shrimp Patty", I was kinda expecting it to looked like processed shrimp, fused into a bread coating. Instead, I was surprised that you could see plump chunks of shrimped tucked between the Panko crumbs! One of my companions ordered it with a side order of sausage, which was excellent, and cheese & Mushrooms infused into the curry sauce. 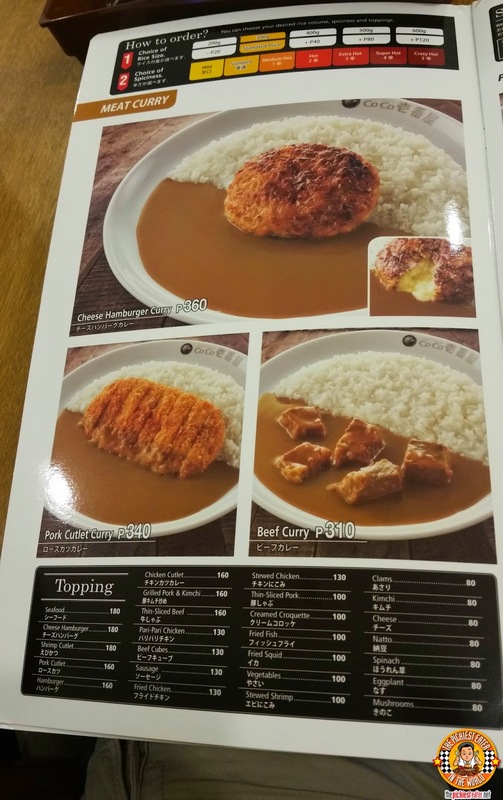 One of my more conservative blogger friends decided to play it safe and order the Pork Cutlet Omelet Curry. The Tonkatsu is nowhere near Yabu level of excellence, but it was still good nonetheless, and the creaminess of the egg was a nice counter to the sweet heat of the curry. The lovely Kat was a little disappointed that her plate looked kinda boring, because both her toppings were deep fried. However, taste-wise, she was quite pleased with her Shrimp Cutlet and Pari-Pari Chicken, which has a distinct flavor, setting it apart from your usual "Chicken Karaage". 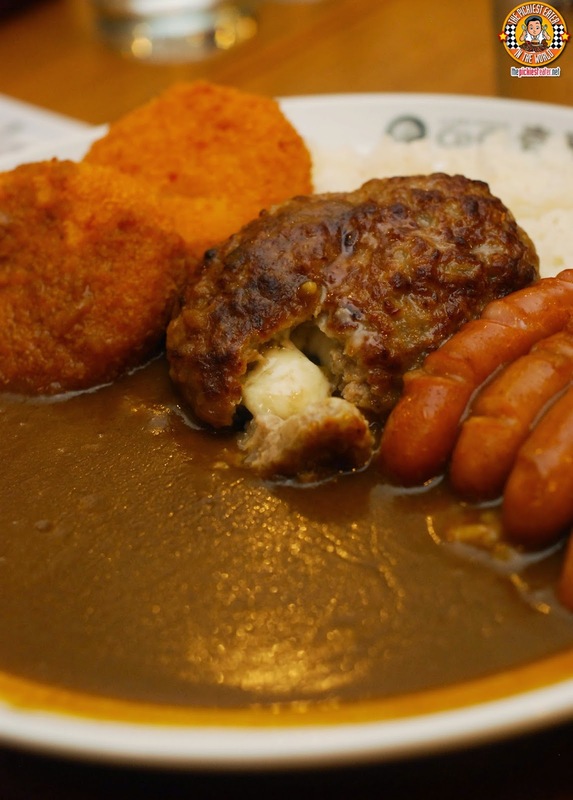 I ordered the Cheese Burger Hamburger Curry, with a side order of Sausages and Creamed Croquette. This was absolutely magnificent. 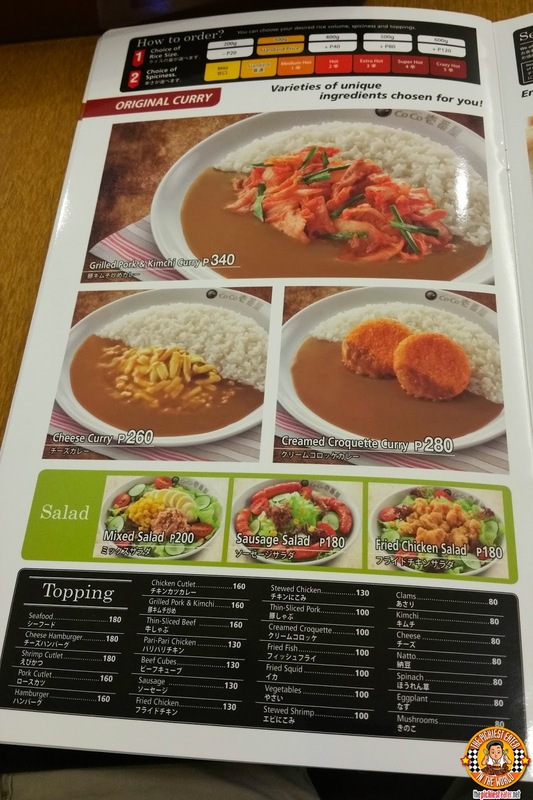 Out of the three items, I can't choose just that I liked most, although it may very well be the Creamed Croquette. This creamy potato mixture, encased in a beautiful golden coating, made for a perfect pairing for the curry, however I still needed the heaviness of the sausages and/or (in my case, AND) the Hamburger patty oozed with melted cheese when sliced through. For dessert, we were served a medley of three of their Fruits in Cream ice cream flavors. 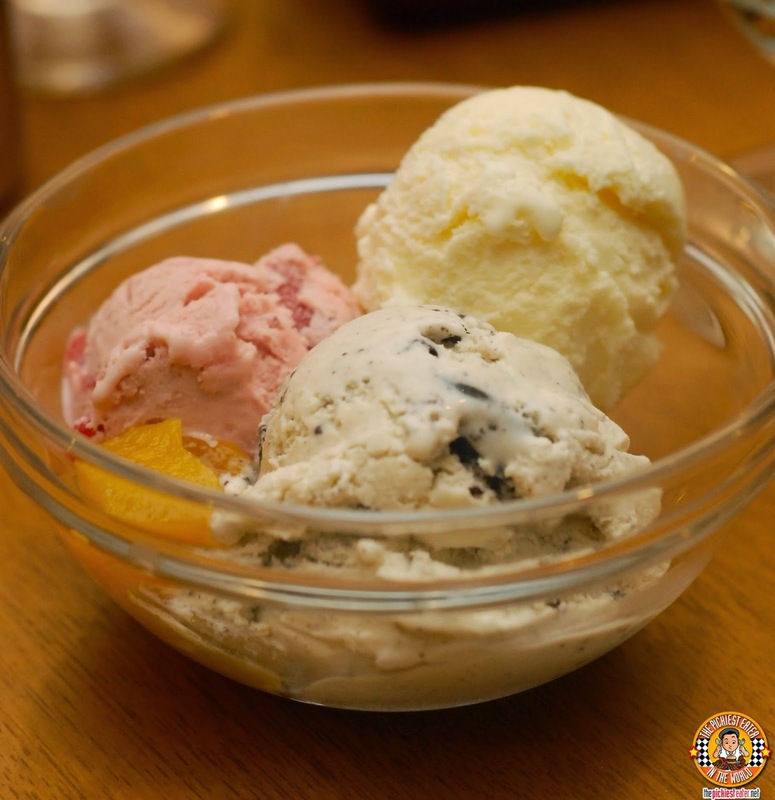 The flavors may change from time to time so it's always best to ask your waiter which flavors are available first before ordering. 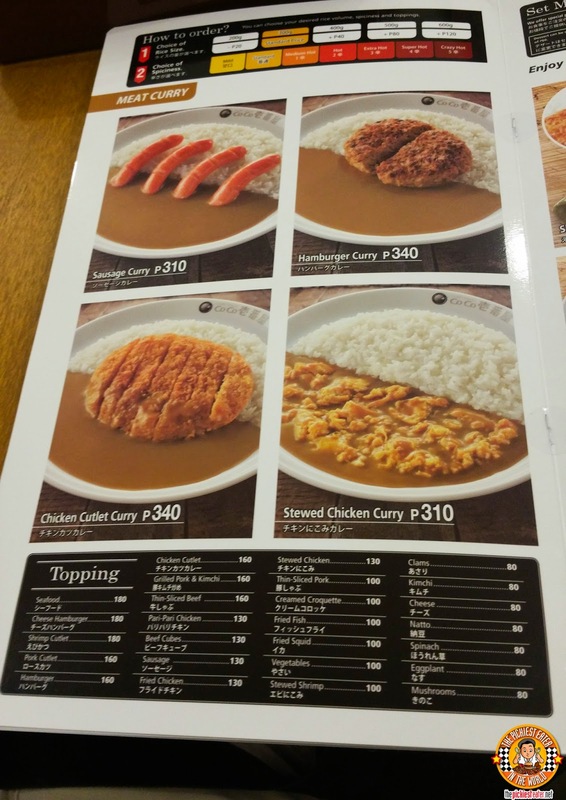 CoCo Ichibanya is a welcome addition to the growing number of Curry houses here in the Philippines. I'm looking forward to going back to try other combinations with my delectable curry! 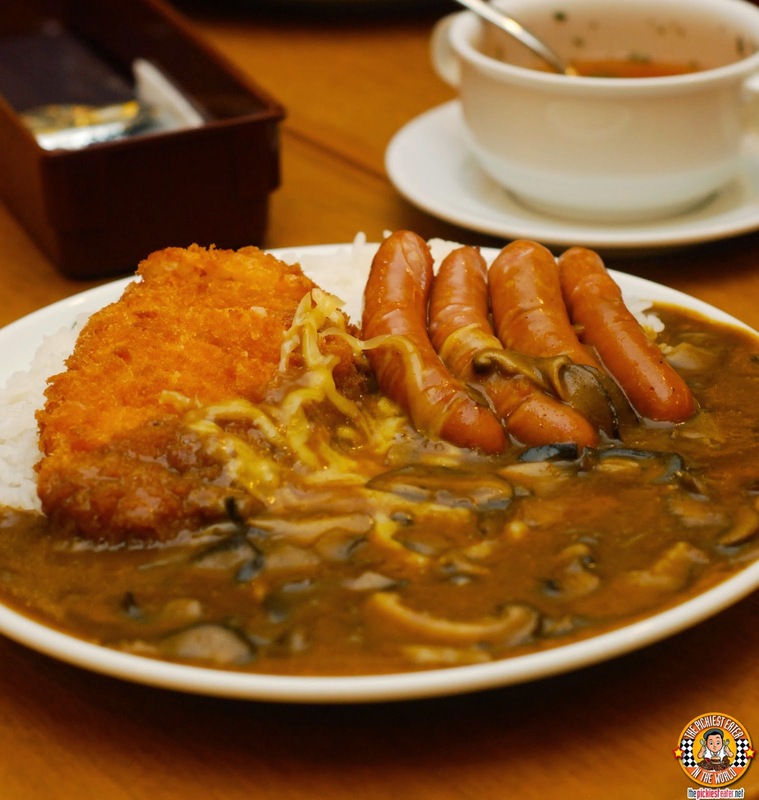 Like CoCo Ichibanya Philippines on Facebook! Yay! 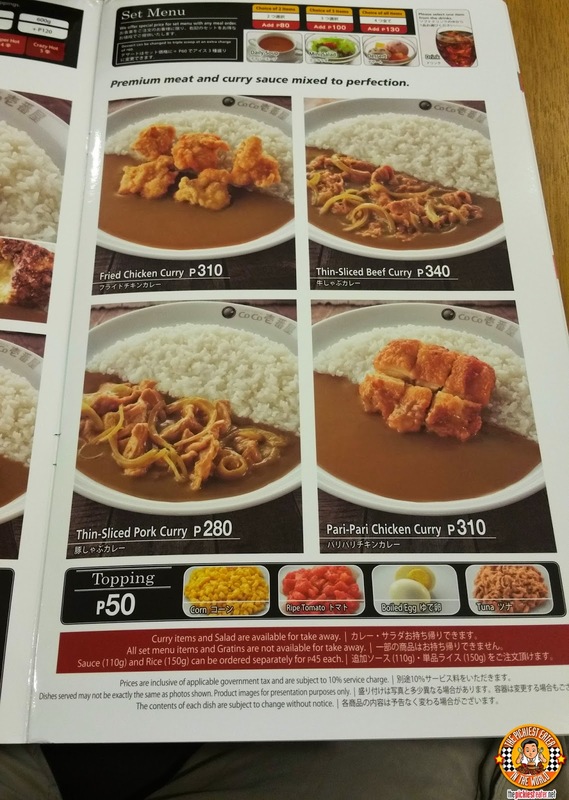 It's great to know that there are more places that serve curry :) It's a little far from where I live. But with what you said in your review and seeing all the yummy pictures, I think the trip will be worth it. It most definitely will be, Patty! !